^ "Corporate Information Contacts." 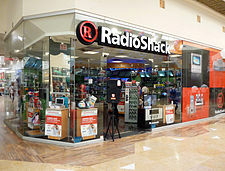 RadioShack. Retrieved on October 20, 2009. ^ 101 Dumbest Moments in Business. CNN. 2007. Retrieved on January 23, 2007. 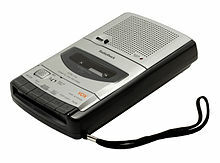 ^ Should RadioShack dump Lance Armstrong as its spokesman?